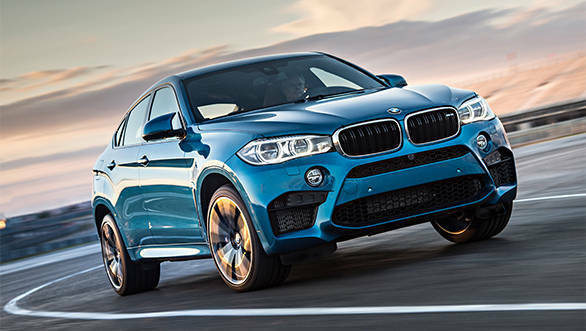 BMW is set to launch the X6M and X5M in India on October 15 at the MMRT in Chennai. The two cars were spotted in Chennai earlier this year, before the X6 launch. 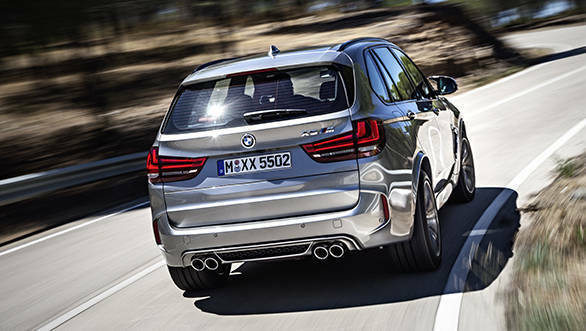 The X6M and X5M will share a twin-turbo 4.4-litre V8 that makes 575PS and 750Nm of torque. This engine will be coupled to an 8-speed automatic transmission powering all four wheels via BMW's xDrive system. 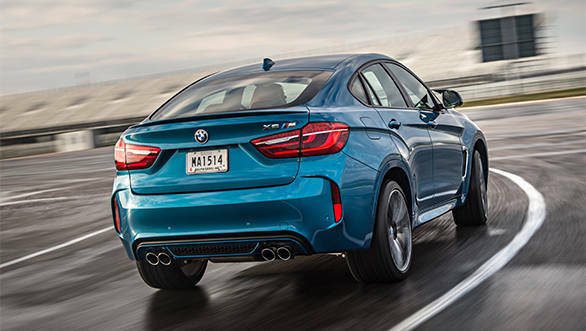 There'a a lot of kit that's been added to the X6M and X5M to distinguish them from the standard X6 and X5 variants - different body kit, an M steering wheel and other details seen exclusively on cars from the M division. Along with the iDrive infotainment system, the X6M and X5M will get a heads-up display as standard. 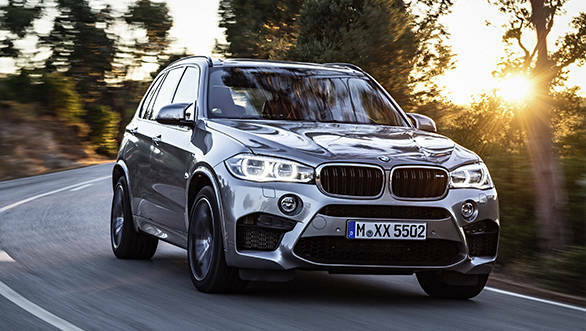 The X6M and X5M will be sold as CBUs in India and will take on the Mercedes-Benz GL 63 AMG, the Porsche Cayenne Turbo and the Range Rover SVR.